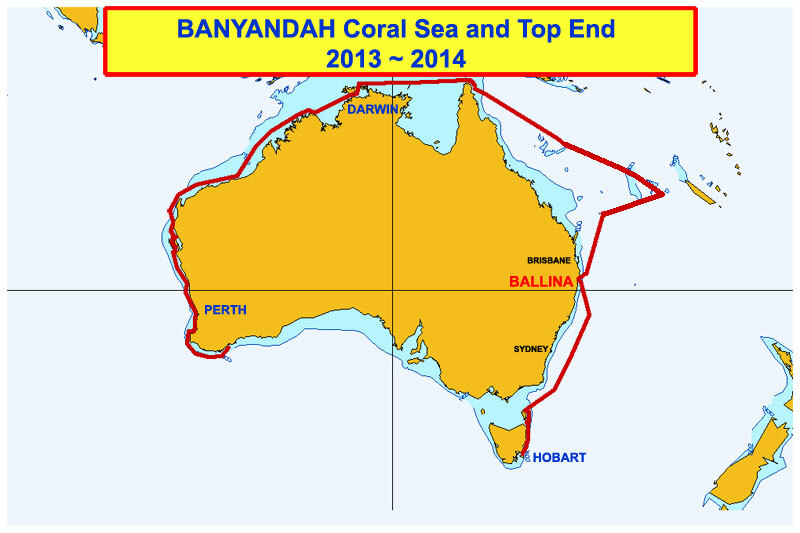 On the following webpages are shown chart locations of anchorages around Australia with photos and description including facilities, protection and holding. 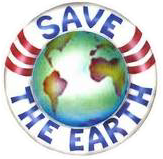 As above and expanded with historical notes and additional information. 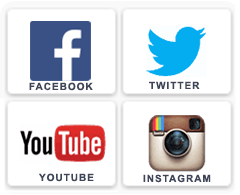 Immediate download for all popular devices. Only just discovered your web-site. 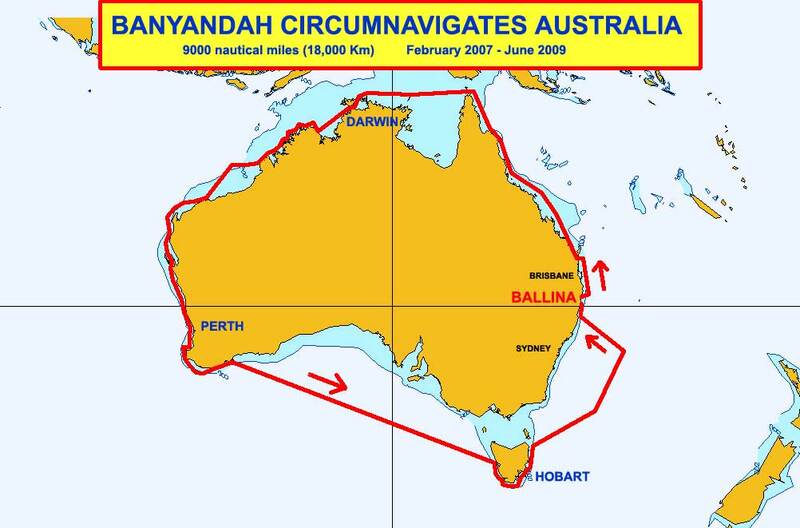 My husband Allen and I have sailed a bit in the past and need to find a good guide foe sailing with anchorages from Mandurah WA to Tassie. We have bought an old well sailed but much loved 32ft boat and want to get to know her in small jumps down and around the south west coast. Wonderful Mandurah with loads of tasty blue swimmers just outside the training walls. We’d love to be there again, but maybe not till summer. 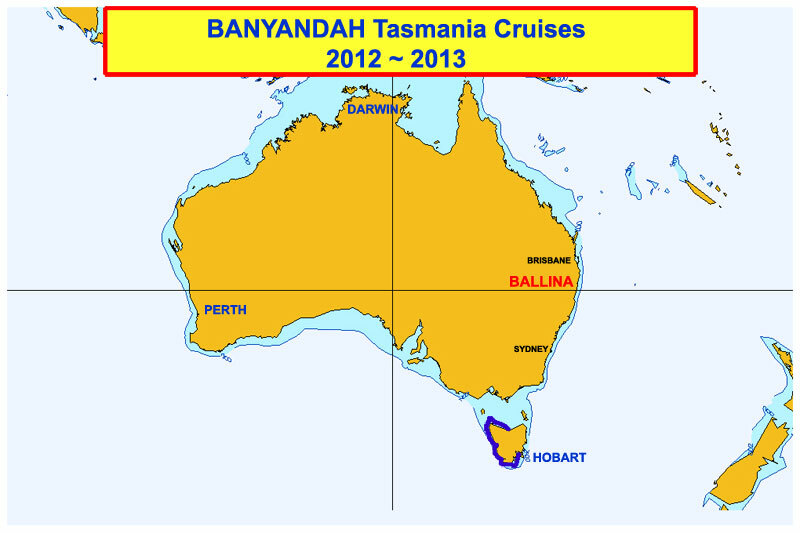 Sailing to Tasmania from Mandurah is a wonderful trip, with a few challenging patches. The first, getting around Cape Leeuwin. That’s a bit easier now that the new marina is available at Augusta. But there can be southern ocean swell even in summer. We generally wait for a good window and make a run for Albany in one go. There are a few spots before Albany, but again if the swell is running they can be challenging. 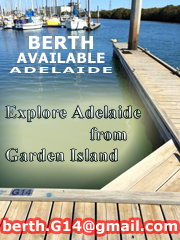 In Albany our preference is Emu Harbour. Tight entrance but safe and quiet and and lovely bike ride to town. Try here to download it It was free, so let us know if you’re successful. You’ll also find plenty of info on our website here. 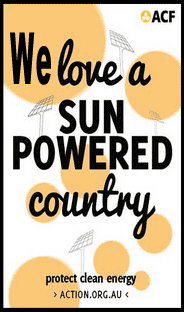 For South Australia – You can peruse the free online version here or get the extended offline version here that comes in several formats for all devices for the cost of a drink. For Tasmania – You can peruse the free online version here or get the extended offline version here that comes in several formats for all devices for the cost of a drink. Really like your web site. I notice there is not a lot of info regarding the NSW coast which is where I am located. Just wondering am I missing something, or is it on your “to do” list? Hello Noel, Glad you like our site. Regarding NSW, our lack of a guide is not from a lack of knowledge but out of respect for Alan Lucas who has contributed so much to Cruising. That said, we fervently believe that electronic guides are the go, and have put NSW, Qld and WA on our list to do, following the completion of our latest book, Around the World in ever increasing circles. Keep you posted. 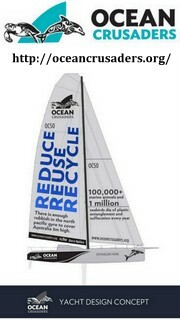 Hi,I am looking at buying a 30 ft sail boat in Victoria and sailing it up to Brisbane as the cost of transportation by road is 1/3 the cost of the boat.How long do you think this will take if only sailing by day as I am not a very experience sailer . Rule ONE – Make sure you do not need to be rescued. Rule Two – Do not endanger other people’s lives. But the truth is there can be any number of events that can put a vessel and her crew in mortal danger. Let’s look at what you have. Firstly, you state you are inexperienced, piloting a vessel new and unfamiliar to yourself. Is there adequate safety gear on board? Is the gear up to the challenges of the voyage? Big winds can strike anytime on that run plus you’ll be bucking a strong south running current, making good runs hard to achieve. And at only 30 foot, she might be slow. So, it is impossible for us to predict how long that voyage will take. 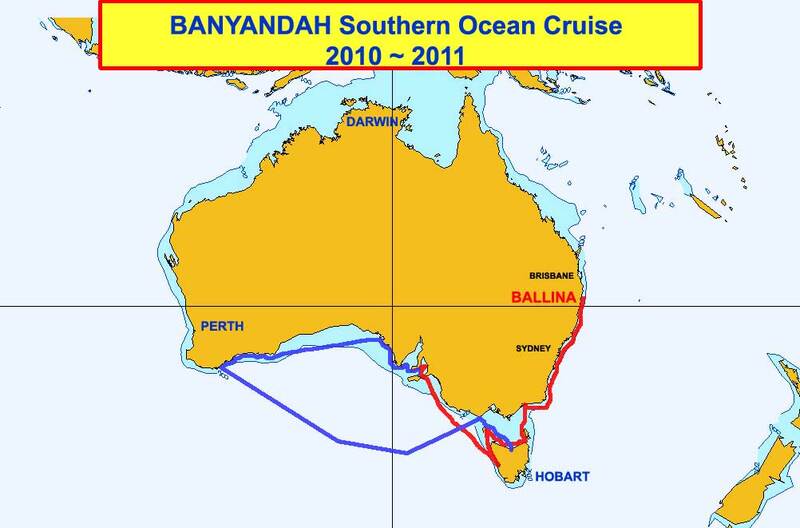 But, to give an example, last December we sailed out of Ballina, which is near Brisbane, on a vessel we’ve known for over forty years, the current with us, and made Eden in four jumps, all of them over-nighters, one lasting three days. Given rest stops and breaks for weather ate up another two weeks On that voyage, we suffered equipment breakage that had us stranded for another month. All up it took two months to reach Tasmania. 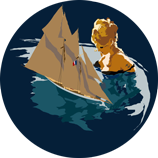 If we can be more helpful, send details of the vessel, it’s gear, (usually supplied when making a purchase) and a rundown of your blue water experience. How many on board? Have you had the vessel surveyed? Hope this helps. Hello Terry – thank you for your kind words. We have added you to our newsletter list, cheers. Thanks for your help and suggestion. Your site looks awesome. I’m going to have a good read. Hope to follow in your wake. We (my wife and I) are not real tech savvy and have found good e-help elusive so far. If you know anyone reliable would love to hear about them. U-tube is one thing I can handle. I have posted a few videos of our adventures at “alanrb1” Thanks again.